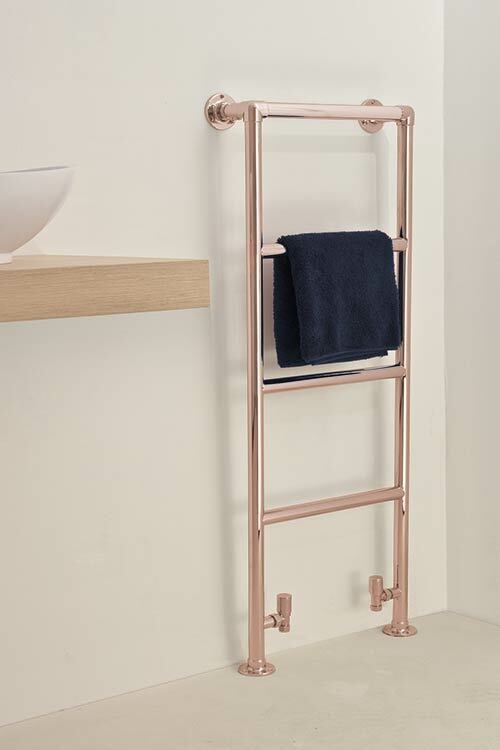 This luxury rose gold towel warmer has a floor-standing design. 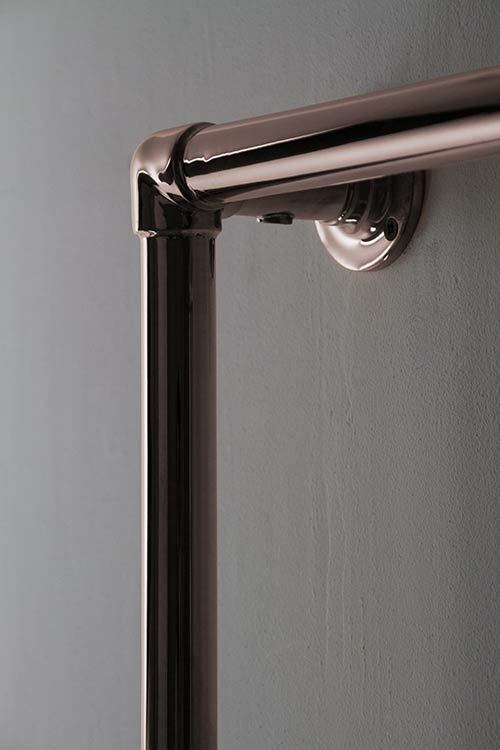 With its classical ladder towel radiator shape, the High Charterhouse Rose Gold Towel Rail is a great fit for traditional and modern bathrooms alike. 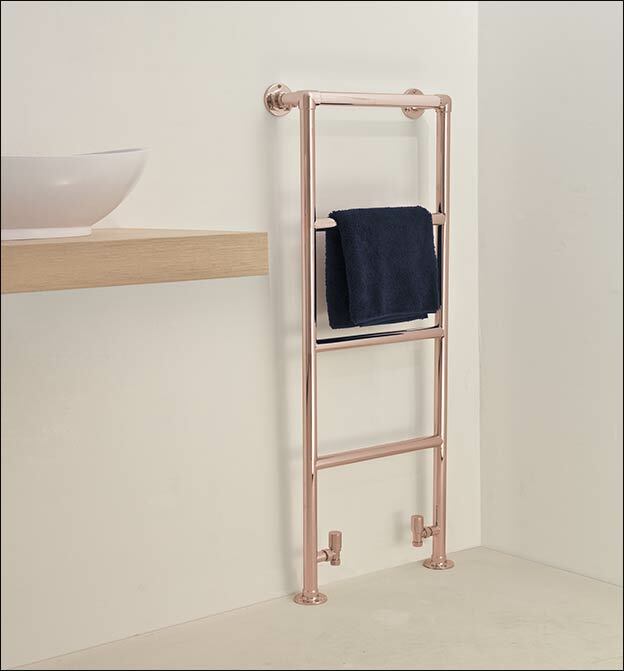 This rose gold towel is supplied in 8 standard sizes, with bespoke options available on request. 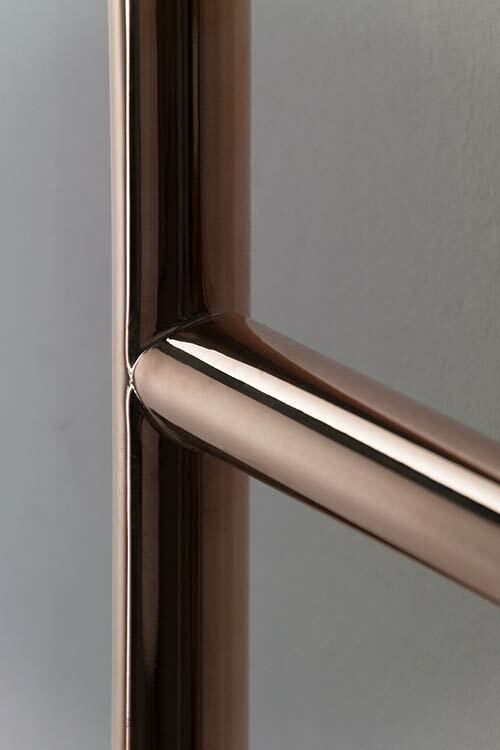 The rose gold finish has a protective layer to ensure high quality. 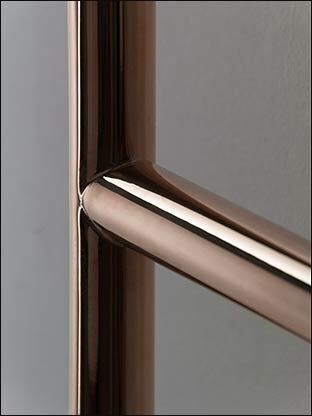 All rose gold towel rails are manufactured to special order. 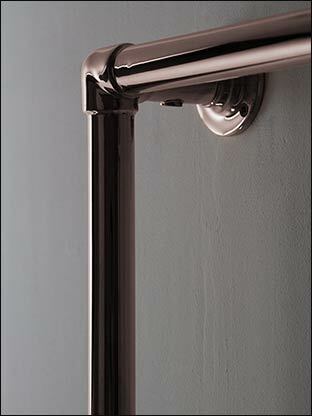 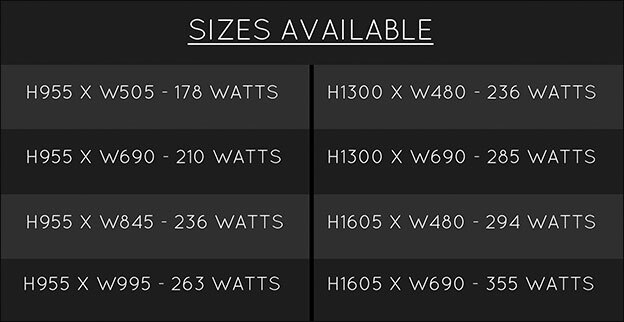 • British designed & manufactured. 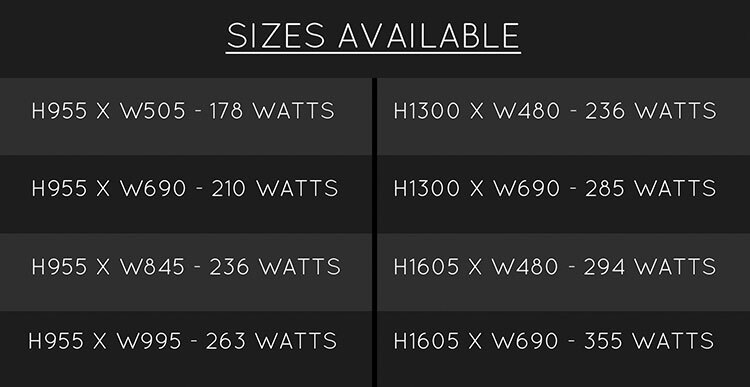 • Special order 6 weeks.